pink, it’s ready to hatch! until the egg top can be removed. DO NOT SWALLOW OR PUT THE EGG IN MOUTH! NE PAS AVALER OU METTRE L’CEUF DANS LA BOUCHE! 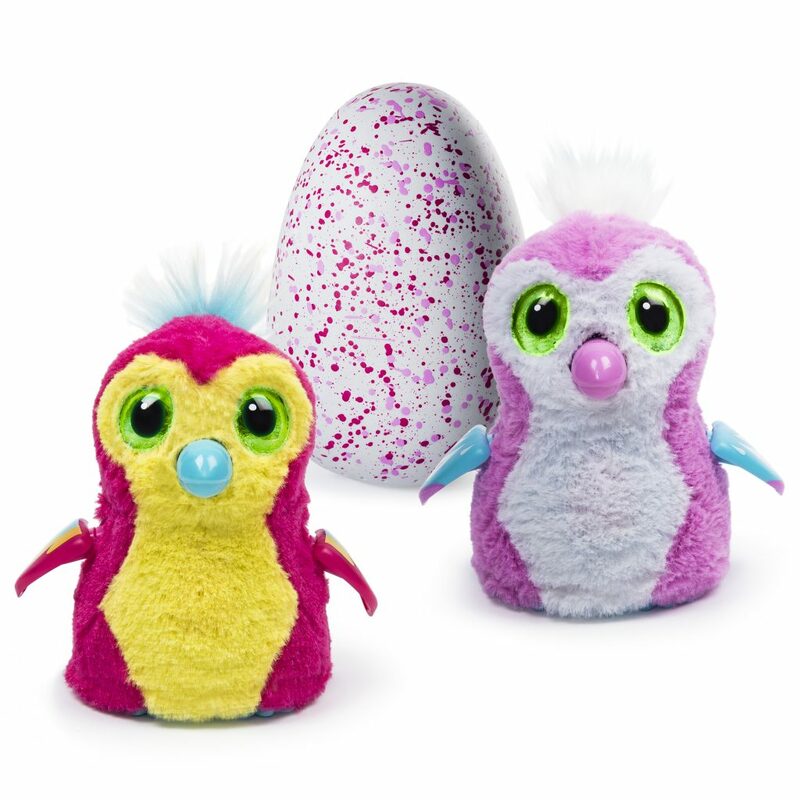 Hatchimals™. Patent Pending, / Brevet en instance. TM&© Spin Master Ltd. All rights reserved /Teas droits reserves. A Warning: CHOKING HAZARD-Small parts.